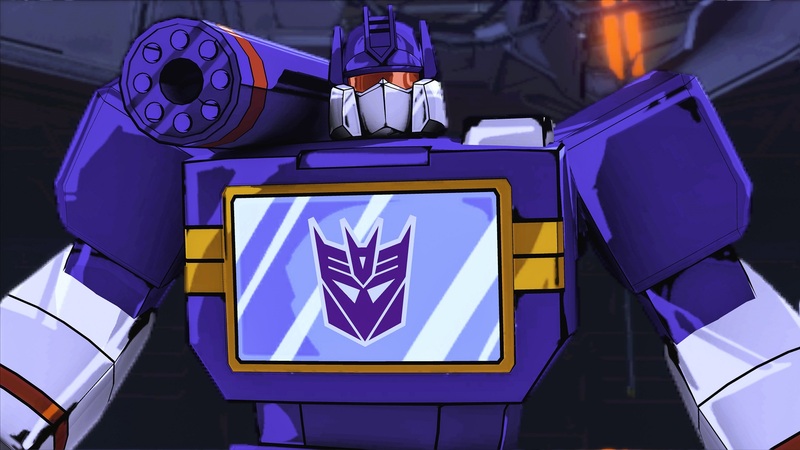 Transformers: Devastation is an action hack and slash video game based on the Transformersfranchise developed by PlatinumGames and published by Activision.Transformers: Devastation is an action hack and slash video game based on the Transformers franchise developed by PlatinumGames and published by Activision. 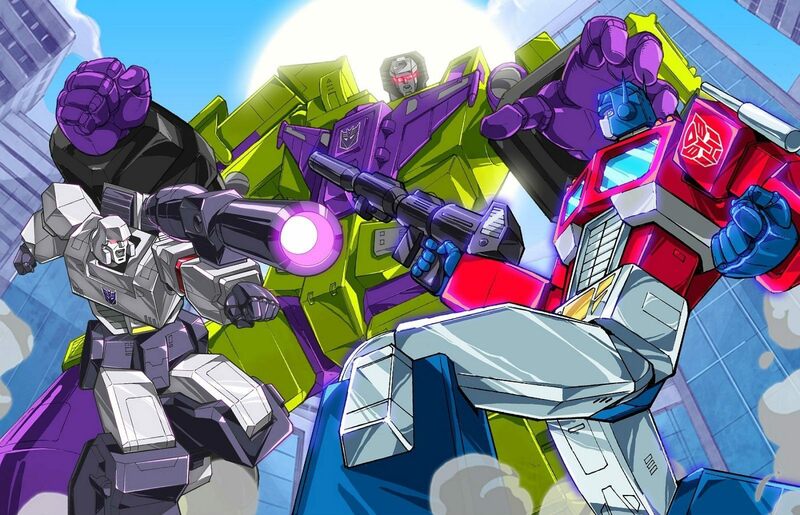 Players control one of five Autobots; Optimus Prime, Bumblebee, Sideswipe,Wheeljack, and Grimlock, as they battle against Decepticons and Insecticons who stand in their way. 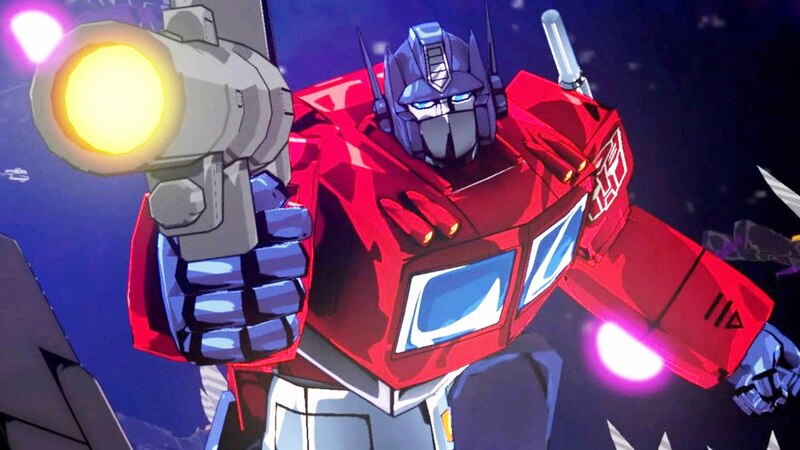 Each of the Autobots are able to use a variety of melee attacks and ranged weapons, and are able to transform into vehicle mode at any time. Similar to Bayonetta, successfully dodging attacks activates Focus, which slows down time around the player, allowing them to counterattack their opponents. 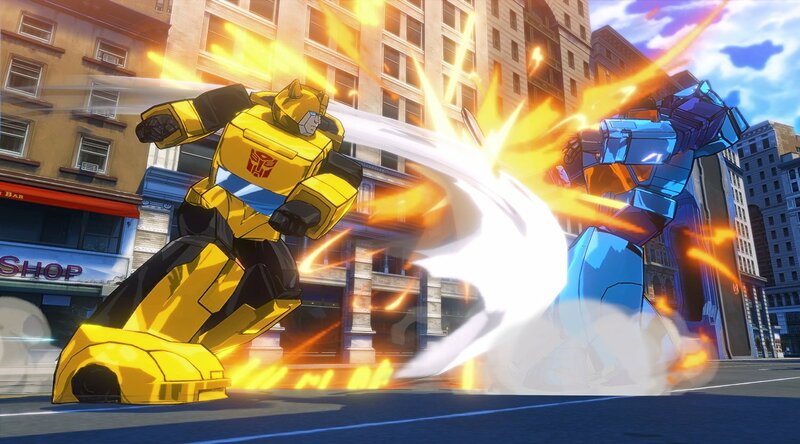 Each Autobot also has a unique special ability and a powerful Overdrive attack that can be performed with enough energy. The game consists of seven chapters, which are each split up into several missions, including some optional side-missions. The game features multiple levels of difficulty, with more unlocked upon clearing the game multiple times.